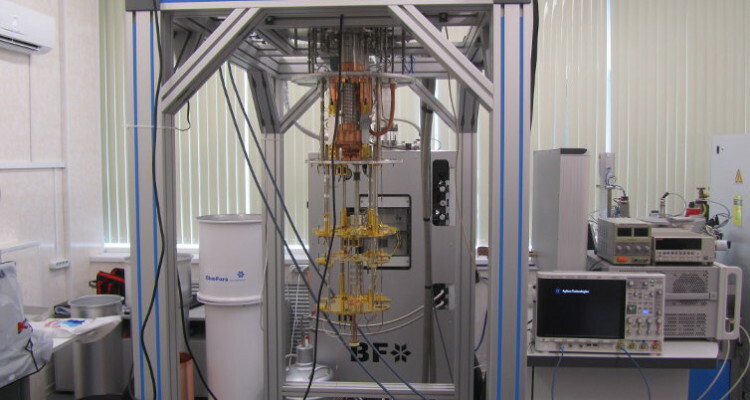 The lab of superconducting metamaterials was created at National University of Science and Technology "MISIS" in November 2011 under the mega-grant of Russian government. The topic of mega-grant: “Superconducting metamaterials: development of superconducting structures with unique electromagnetic features and analysis of their physical properties”. The main field of lab’s work is an experimental research of electromagnetic features of superconducting metamaterials in the range of ultrahigh rates with a usage of one-dimensional and two-dimensional structures. The main direction of the laboratory - experimental study of electromagnetic properties of superconducting metamaterials at microwave frequencies using one-dimensional and two-dimensional structures. 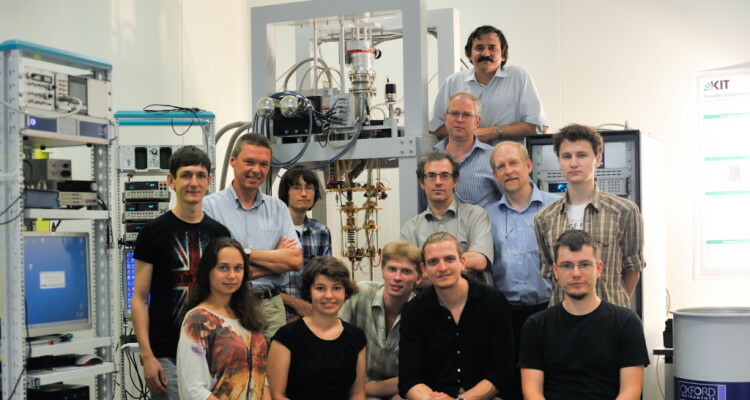 The staff of laboratory "Superconducting metamaterials"
The collaboration of scientists from NUST MISIS and Russian Quantum Center in Russia, the University of London and the National Physical Laboratory in Teddington in the United Kingdom, and the Karlsruhe Institute of Technology and IPHT Jena in Germany, as well as contributions from MIPT and Skoltech (Russia), has managed to create a fundamentally new qubit based not on the Josephson transition, which has gaps in the superconductor, but on a continuous superconducting nano-wire. The research has been published in Nature Physics. 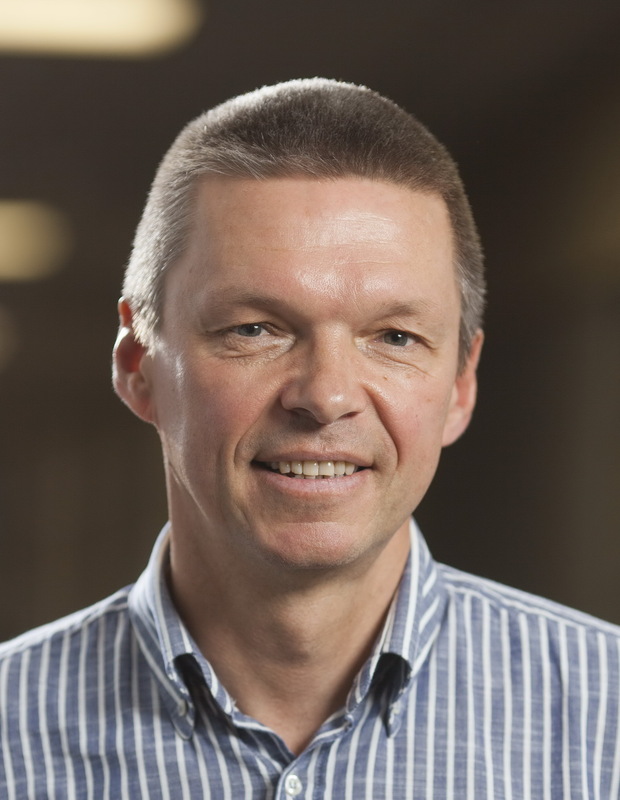 The head of our laboratory and a professor at Karlsruhe Institute of Technology, Germany, Alexey Ustinov has won the prestigious Google Research Award 2017 in Quantum Computing nomination! 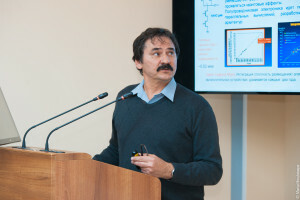 An international team of quantum physicists from NUST MISIS, the Russian Quantum Center, Karlsruhe Institute of Technology and Johannes Gutenberg University Mainz, with the active participation of the head of our lab Prof. Alexey Ustinov, have learned how to simulate processes which can help to decipher the mechanisms of photosynthesis. By creating a system based only on a single superconducting qubit at almost absolute zero temperature, scientists have managed to propel the quantum mechanical modeling of natural processes to a new level. The research article on the results was published in Nature Communications. 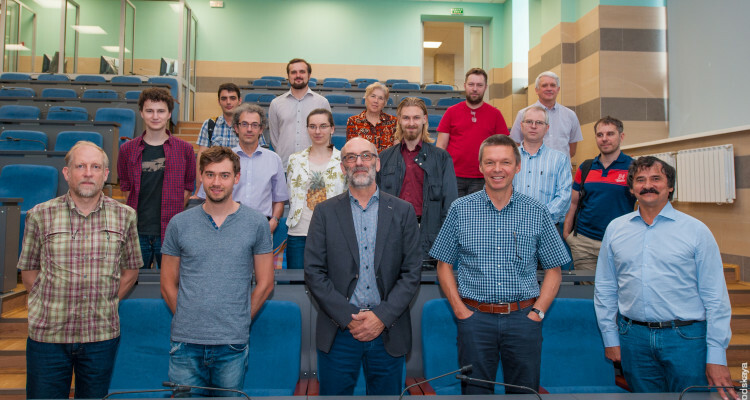 Superconducting metamaterials laboratory NUST MISiS together with Politecnico di Torino organize the Open seminar “Advanced Non-radiating Architectures Scattering Tenuously And Sustaining Invisible Anapoles (ANASTASIA)”. The seminar will be held in NUST MISiS, lecture hall 607 (6th floor) on Wednesday, November 8, 2017 at 14-00. Open seminar addressed to research staff and to PhD students. To download the seminar program and to register click here. superradiance, may occur during light-pulse propagation in this quantum metamaterial. Also it is demonstrated that the propagating electromagnetic pulses may induce quantum coherent population inversion pulses in the metamaterial. 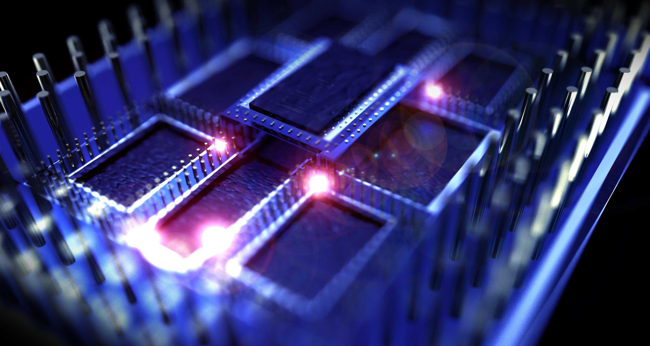 Our colleagues believe that the experimental confirmation of such effects in superconducting quantum metamaterials may open a new pathway to potentially powerful quantum computing. The first in our country festival Maker Faire, which has already won people’s hearts all over the world, was held in NUST “MISiS” in July, 9-10 . 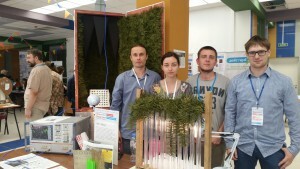 In the frame of the festival Moscow Mini Maker Faire in NUST “MISiS” students working in our laboratory Nikita Volsky, Mariya Kogokar` and Ivan Stenischev with the supervisor Alexey Basharin experimentally demonstrated toroid dipole response in metamaterial based on clusters of cylindrical particles. The topology of the clusters allows us to observe the toroidal moment in a narrow range of frequencies (1-3 GHz). In their experiment they use the specially designed and created anechoic chamber. Great interest has been expressed by the participants of the festival in the experiment and inventions of our colleagues. NUST MISIS announced an Open International Grant Competition designed to support young scientists (PostDoc) with international background, invited to conduct a joint research project during 2 years (2016-2018). The purpose of this grant competition is to identify, in compliance with approved procedures and regulations, the best research project proposal submitted by an applicant seeking support in the form of a grant of the NUST MISIS. Young scientists with an international PhD degree, and with 1 year (in total) work experience in leading international research and development centers, are eligible to apply for the grant competition. A Young scientists who applied for a grant in collaboration with NUST MISIS research team are deemed as a single applicant. A Young scientist may take part in one research project only. A research team shall include: a Young scientist and NUST MISIS – based Scientific advisor, at least one post graduate student, at least one undergraduate student. A Young scientist should not be older than 35 years (by the end of 2016). Grants are made available in the amount from 4.0 to 5.6 mln rubles (including taxes and social benefits) each to invite Young scientists for a research project for a period of two years. Grant applications shall be submitted in the period from April 29, 2016 to June 20, 2016. Russian Quantum Center is organizing The Summer School 2016 for graduate students and postdocs on 22 – 27 August, 2016 in The National University of Science and Technology “MISIS”, Moscow. The School will be held in English. 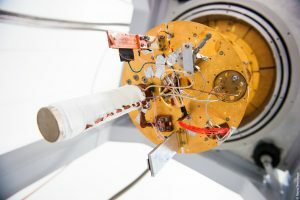 This School will bring together senior scientists of international reputation, graduate students as well as young and postdoctoral researchers engaged in the field of quantum technologies and quantum optics. This school will provide an excellent opportunity for young researchers to familiarize themselves with rapidly developing areas of modern physics and potentially define their future research career. Deadline for filing applications for participation was extended till 16th of May, 2016. In the framework of MONTH OF POSTDOCS LECTURES 2016 PhD Ben Hamida Aymen and his scientific advisor Prof. Valery Ryazanov will give the lectures introducing their joint scientific work in the laboratory for superconducting metamaterials. Lectures will be held on 18th of May, between 15:00 and 17:00, library. Valery V. Ryazanov: “Цифровая и квантовая сверхпроводящая электроника” (Russian language). 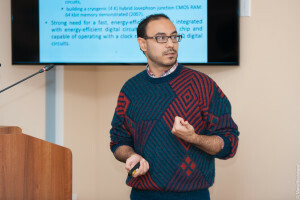 Aymen Ben Hamida: “Ferromagnetic Josephson Junctions for superconducting cryogenic memories” (English language). To realize novel elements of superconducting electronics and spintronics based on hybrid nano- and microstructures, a Josephson magnetic memory based on Josephson superconductor/ferromagnet/superconductor junction (SFS junction) is fabricated and investigated [1,2]. The first successful experiment detecting a perceptible supercurrent in an SFS structure was carried out in 1999 . An application of small external magnetic field changes the magnetization of the ferromagnetic layer that in turn changes the junction critical current Ic, allowing the realization of two distinct states with high and low Ic, corresponding to logical “0” and “1” states, respectively. In this lecture, a quick review of Josephson magnetic memories will be given as well as new results on multilayered Josephson SIsFS structures, with a tunneling barrier (I) and a thin superconducting layer (s), namely Nb-Al/AlOx-Nb-Pd0.99Fe0.01-Nb junctions. V. V. Bolginov, V. S. Stolyarov, D. S. Sobanin, A. L. Kar-povich, and V. V. Ryazanov, JETP Lett. 95, 366 (2012). V. V. Ryazanov, V. V. Bolginov, D. S. Sobanin, I. V. Vernik, S. K. Tolpygo, A. M. Kadin, and O. A. Mukhanov, Physics Procedia 36, 35 (2012). V. V. Ryazanov, Phys. Usp. 42, 825 (1999). Lectures will be held in the unique scientific and popular format. Everyone is welcome! Scientists from leading universities and scientific centers actually created the first in Russia superconducting qubit necessary for the quantum computer creation. A group of researchers led by Oleg Astafiev (MIPT), Alexey Ustinov and Valery Ryazanov worked on this project. Alexey Ustinov shared his comments on this outstanding invention. 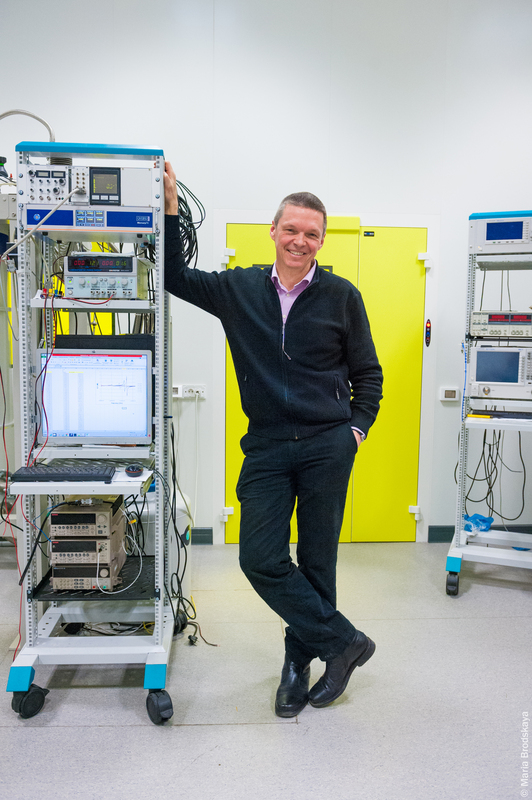 First steps towards qubit creation were made two years ago in 2013, when researchers from the Laboratory of Superconductive Materials, NUST «МISiS» together with the Russian Quantum Center led by Alexey Ustinov measured the qubit for the first time. 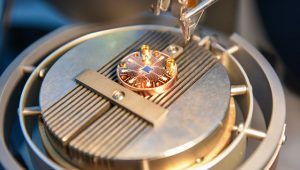 However, the qubit under investigation was manufactured in Germany by the group of researchers led by prof. Eugeny Iliechev whose new laboratory in currently under construction in Novosibirsk. Creation of the Russian know-how for the superconducting qubit manufacturing was quite effort consuming. The process of qubit measuring meant its penetration by microwave radiation with a subsequent measuring of such radiation phase shift. 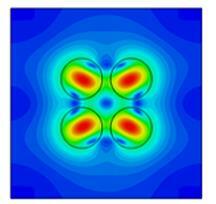 The measurements proved that the obtained system was indeed a qubit with two fundamental states. Qubit’s principal property to acquire two-state superposition simultaneously was also demonstrated. 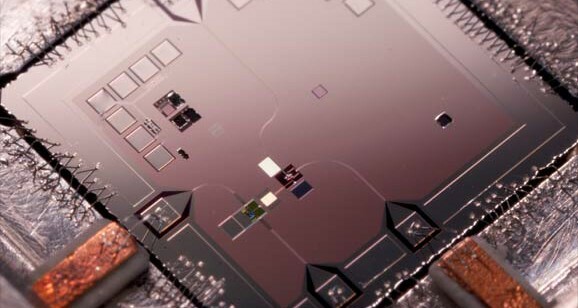 Creation of the superconducting qubit know-how by 2015 required more resources both human and technological hence almost every R&D center in Russia competent in the field of superconducting quantum devices participated in this scientific experiment. «Now it is obvious that critical mass has accumulated in Russia, i.e. scientific centers, equipment, know-how, researchers and developments; this is the foundation for the competition with the leading world research centers including the field of quantum computer creation. No doubt, NUST «МISiS» is a prominent member of this scientific community – so far there are only four labs in Russia capable to conduct experiments involving qubits, and our research team is among the best». According to Alexey Ustinov, «Quantum computer will allow deciphering any messages coded by modern cryptographic algorithms. Its creation will lead to vast changes in data security systems. Besides, quantum computers will allow using principally new information technology systems responsible for the data quantum processing. 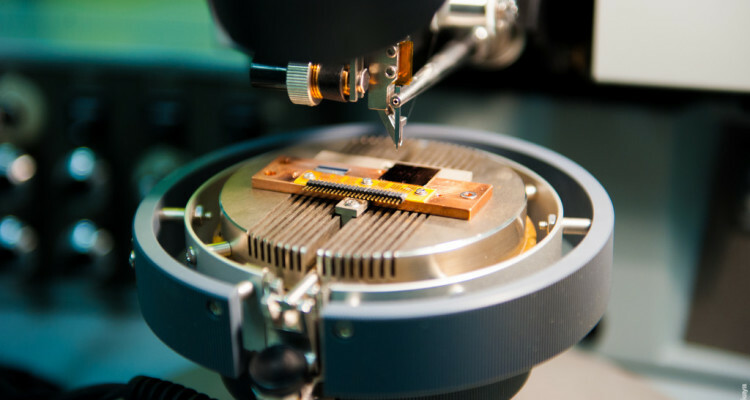 Quantum computing devices will provide for a broad spectrum of solutions, for instance synthesis of materials with desired properties, complex image sorting, optimization and recognition problems, and quantum system modeling as such. The majority of such problems has no solution using common classic computers».